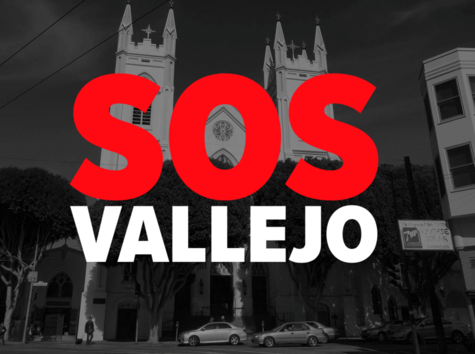 SOS VALLEJO has been formed to Save Our Street and provide our neighborhood a voice to express its concern and work with the Developer to come up with a design that works for everyone. Losing Vallejo as an essential entrance and exit to North Beach/Telegraph Hill would be a HUGE impact to the circulation pattern in the neighborhood. Please join us to propose possible alternative approaches which meet the developer's goals and keep Vallejo Street open.  For news and meeting dates, go to www.sosvallejo.com. *Note, ignore the popup window requesting a donation, that is for iPetitions, not our cause. We apologize for the annoyance.